Pyridoxal-5-Phosphate (P-5-P) is the active form of Vitamin B6, an overall wellness enhancer that optimizes brain neurotransmitters for peak focus and feel-goods. Vitamin Bs help beat the blues. As a geek, I love this nutritious cliché not just for its poetic alliteration, but because, like all clichés, it bears some truth… Well, not some truth. Of the eight Vitamin Bs, perhaps the most important for nootropic brain health is Vitamin B6 (with B12 as a close second for my 60 and older readers). In terms of general health, B6 plays a role in over 100 enzymatic pathways, many of which affect our cardiovascular system. While this lends credence to B6’s position as a general health nutrient, the fact that the vitamin is 100x more concentrated in the brain than in the bloodstream indicates its importance as a nootropic. But what does it do in the brain? I already told you: It beats the blues, baby! TL/DNR: Vitamin B6 is one of eight B vitamins, and is the Best (with a capital, italicized “B“) vitamin B for nootropic effects. Of its many bodily benefits, B6’s neurotransmitter support and homocysteine regulation are the key mechanisms underlying its well-known, well-documented mood-enhancing abilities. In fact, it’s so basic to mood and mental performance, that many stacks supply it by default! Is Vitamin B6 a Good Nootropic? Vitamin Bs help beat the blues–but the only Vitamin B I’m focusing on here is Vitamin B6. Often times in B vitamin supplements, you’ll see the entire gang together in one stack. Yet, if you want to get straight to the nootropic side of B Vitamins, then you’ll want to consider Vitamin B6. It’s simply the best B Vitamin for brain health. But what exactly is Vitamin B6? If you don’t include B6 in your nootropic regimen, then you are a banana. Vitamin B6 is a pyridoxine, a water-soluble nutrient found in natural food sources such as leafy green vegetables, beans, beef, and bananas. During pregnancy and infancy, B6 aids in brain and immunity development. In adulthood, it remains essential to these categories, and then some. On the one hand, it absorbs quickly into the bloodstream. On the other hand, it absorbs quickly into the urine stream. B6’s easy excretion is one of the reasons that so many people are B6-deficient, despite its looow dosage requirement (~1.3 mg daily). 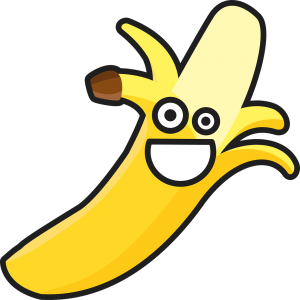 The other reason: People aren’t eating enough vegetables, beans, bananas… Because of this, B6 supplementation not only aids brain health, but it helps resist other issues of common B6-deficiency. As I mentioned above, the P-5-P form is the “active” form of B6. Therefore, it’s the most bio-active of these two types as it requires fewer metabolic steps for action than Pyridoxine HCl. As such, P-5-P is the form to look for when buying Vitamin B6 supplements or stacks. Pyridoxine HCl is still a good B6 supplement, but I’m not about to settle on good… I want GREAT. 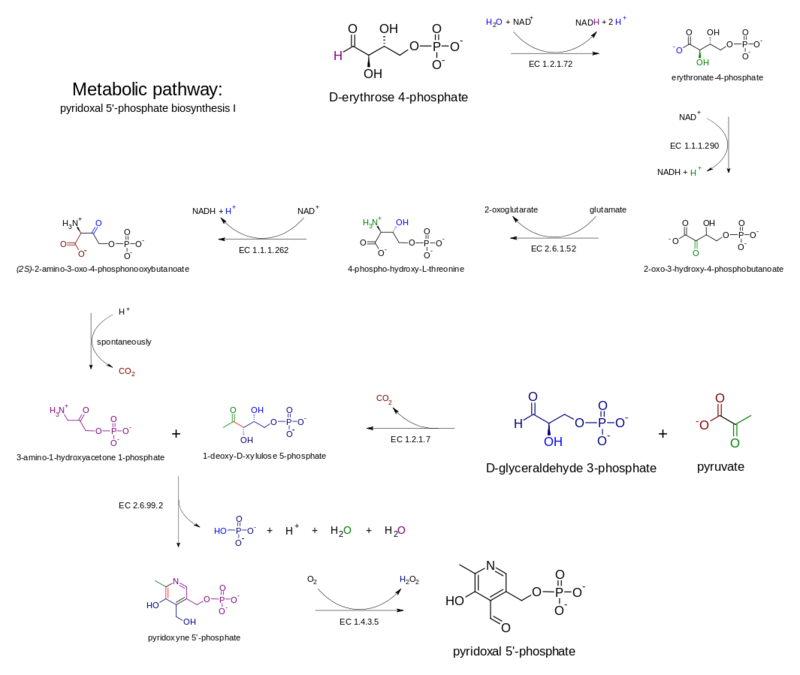 Additionally, there is a third natural form of B6 called Pyridoxamine, which may be hard to find because, well… it’s been controversially banned by the FDA as a “drug.” Some have convincingly argued that this is the best B6 form to supplement, but as of now it seems to be barred from dietary supplements. 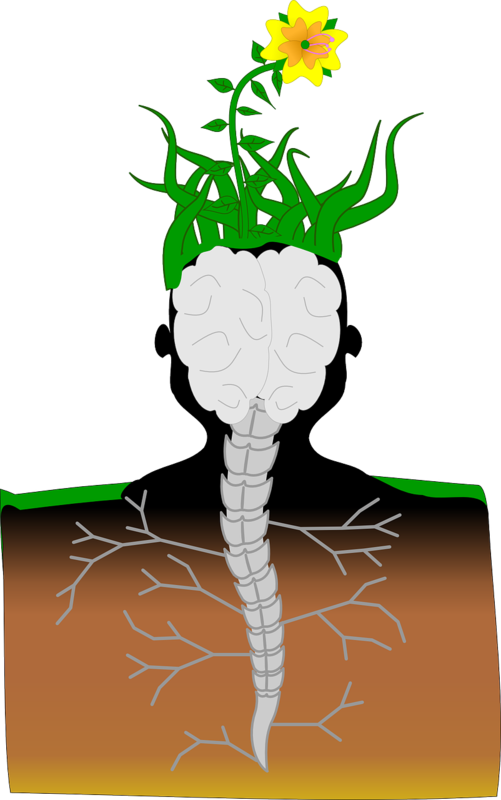 While the B6 form you choose may affect the degree of bio-action achieved, the bio-actions themselves remain the same regardless. 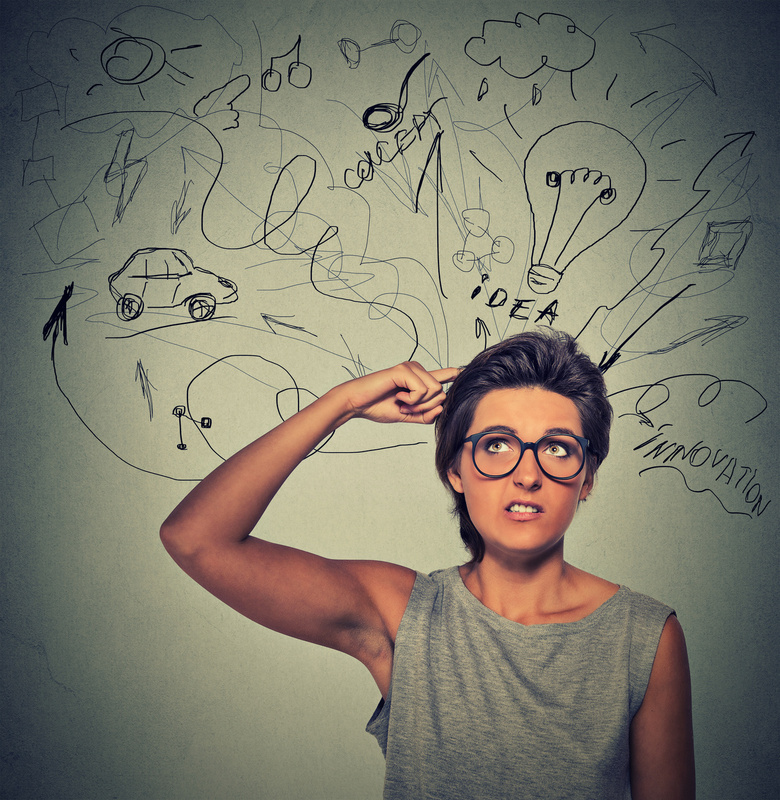 What’s the point of good ideas if your brain chemicals are off? Serotonin + GABA – Emotional health; feel-goods and happy-joys. 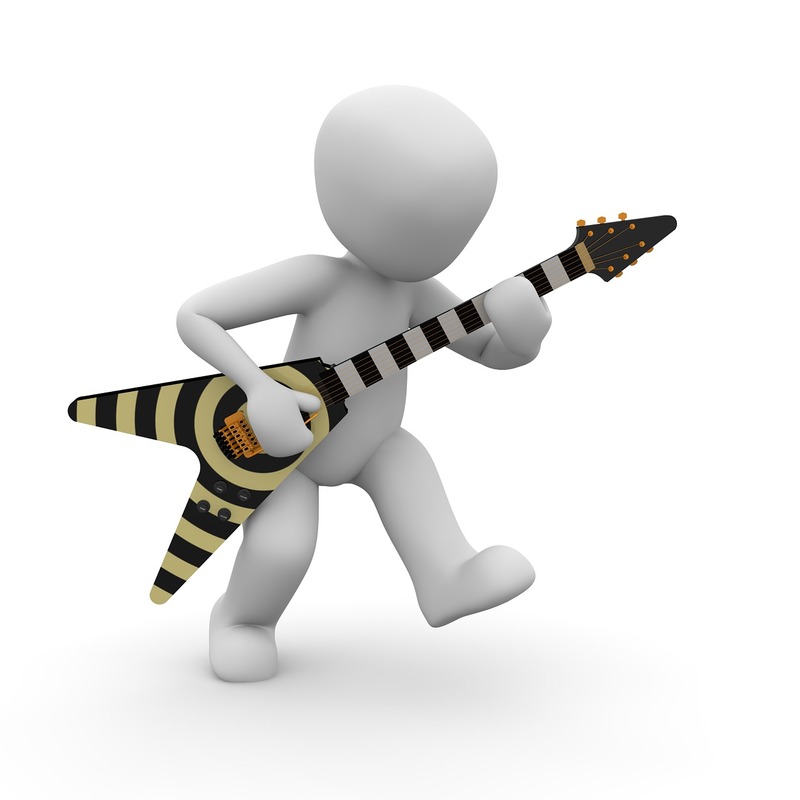 Norepinephrine – Attention and concentration, especially during stress. Melatonin – Brain rhythm regulation for healthy sleep. This is why low B6 = low neurotransmitter status, resulting in mood imbalances. And that’s why B6 helps beat the blues. In excess levels, homocysteine is no good for the cardiovascular system and, consequently, the brain. The blood fat is risky for making blood thick, in effect decreasing circulation. What’s more, excess homocysteine can cause blood vessel damage, which diminishes circulation to the brain–in turn diminishing the levels of oxygen and nutrients that reach the brain. B6 helps by normalizing homocysteine metabolism, thereby reducing homocysteine numbers for better circulation and cerebral blood vessel health. Here is a “maybe” bio-benefit adults based on evidence found in developing neurons. During neuronal development during pregnancy and infancy, B6 plays an important role in neurogenesis through its support of neuronal connectivity via myelination. This is was observed in rat samples that demonstrated decreases in brain size under conditions of in utero B6-deficiency, the number of shrunken neurons increasing by 700-1500% when compared to control samples. Whatever implications this may have for adult brain health remain largely unknown, but the fact that B6 has such a direct involvement in brain development suggests only good things for the human mind. The big one is MOOD. While B6 doesn’t quite have the clinical chops for me to outright claim it will remedy mood disorders, its mood elevating effects have been demonstrated to aid with symptoms of depression and “the blues.” Due to its promotion of GABA and Serotonin, two key chemicals involved in mood balance, B6 seems to tap into the foundations of mood itself. 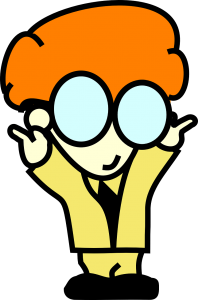 Theoretically, increased mood leads to increased cognition. General mental performance typically elevates under a calmer, sharper mind. Plus, intuition tells me that non-caffeinated energy shot (e.g. 5-Hour Energy) formulators wouldn’t rely so heavily on B6 if it didn’t affect mood in any way. After all, people tend to spend money on things that make them feel good, and energy shots definitely feel good. In a study on 37 elderly men (70 – 79 years old), two groups were divided and designated either 20 mg B6 (Pyridoxine HCl) or placebo daily for three months. Various tests on mood, memory, performance, and mental effort were undertaken and compared between the groups to assess whether B6 supplementation had any significant effect on any of the measures. The one positive effect of B6: Memory (particularly long-term memory). If low B6 levels have been demonstrated to decrease production of feel-good neurotransmitters, then high intakes of B6 should reverse this, right? That was the question that motivated this study, which employed high doses of B6 to reduce states of dysphoria–i.e. feelings of stress, brain fog, fatigue, sadness, etc., etc. ‘Lo and behold: High-dose B6 worked as an “anti-stress” strategy. Prior to the study, the men and women were observed to have normal B Vitamin and homocysteine levels. The intent of studying this group was to determine how effective B Vitamins are in reducing signs and effects of cognitive decline. Controlling for initial B Vitamin and homocysteine levels, study participants received a high-dose complex of 5 mg folate, 25 mg B6, and 1 mg B12, and were evaluated for any changes to their Alzheimer’s Disease Assessment Scale (ADAS-cog) score. While the complex was shown to reduce homocysteine levels, the researchers reported that it “had no beneficial effect on the primary cognitive measures” or ADAS-cog score. Here’s a study on non-elderly, healthy males, 215 in total between 30 to 55 years of age, that observed the effects of a high-dose B-vitamin complex coupled with vitamin C + minerals on subjective mood and mental performance. Throughout a 33-day treatment period, the vitamin/mineral group and placebo group were tested on various subjective measures of mood and stress, as well as various task-related measures on cognitive performance. By the end of the trial period, the vitamin/mineral group seemed to show significant improvement over placebo with regards to ratings of stress, mental health, vigor, cognitive performance, and mental processing. While this doesn’t necessarily point to B6 as the primary cause for all of these benefits, it still offers good news to the users planning on supplementing B6 in a multivitamin format. For cognitive support, Mayo Clinic suggests a dosage 20 mg B6. The Recommended Daily Allowance for adults is 1.3 mg daily. Over 51 years of age, this bumps up to 1.7 mg for men, 1.5 for women. Look to buy B6 in its “active” P-5-P form. Bear in mind that retail doses can vary widely, typically from 5 mg to 50 mg, occasionally reaching up to 100 mg.
Vitamin B6 feels exactly as its advertised: Like a mood-elevating focus enhancer. This seems to be especially true in high doses, as anyone who has taken an energy shot (~40 mg B6, 2000% RDA) knows. And, trust me, the term “energy shot” is not a misnomer. Not that I’d rank the experience up there with a shot of espresso or anything, but there’s a reason energy shots and pre-workout stacks carry the stuff. It feels good. And the feel-goods energize the mind and motivation. Typically, I supplement high-dose B6 as an “every now and then” nootropic: Before working out. Midway through a long and heavy day. In between alligator wrestling sessions. Supplementing heavy dosages of B6 is as much for the physical experience as it is for an energized mentality. Conversely, low doses of B6 are more subtle. Like anything that’s good for you and consumed a steady, mild doses, it’s hard to pinpoint exactly how it’s working. If your B6 levels have a history of being low, then you’ll probably notice the effects of, say, a multivitamin bearing modest amounts of B6. Generally speaking, older folks fit in this category of B6 supplementation. I can’t say that I’ve noticed any life-changing effects supplementing low B6 doses at my age. Maybe because I eat plenty of bananas? Probably. For me, B6 is taken as an “energy shot” every once in awhile. Later down the road, regularly supplementing low doses of B6 will likely become a consideration. TAKE NOTE: While I dabble in the occasional heavy B6 dose, and while B6 side effects are rare, I don’t recommend supplementing high doses of B6 as a daily lifestyle. 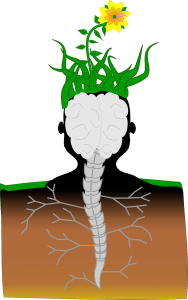 Because of its status as a “foundation” nutrient on neuronal health, B6 can induce nerve damage if supplemented too much, too often. Several reports of feeling funny–“like your skin is crawling”–and the inability to sleep have been associated with excess B6 levels. My advice: Treat the energy shots like a treat. Not an everyday wake-me-up. Yes – B6 is a GOOOOOOOD nootropic! If there’s ever a time to stand up, throw on some shades, and blast some Motown, then it’s after taking a fat shot of Vitamin B6. Few nootropics can lift mood and mental energy quite the way B6 does. More importantly: The lift is reliable. Otherwise, 5-Hour Energy would rely on the vitamin so much, would they? Is it possible to ever feel down whilst listening to Motown? Depending primarily on your age, the level of B6’s “goodness” will vary, as well as how you take B6. Younger doods and doodettes may not fully experience the “goodness” of long-term low-dose B6 supplementation, but they can confidently rely on healthier mood and mental performance with occasional high-dose spurts. Considering the wide range of B6 benefits across the body, odds are, if you’re supplementing supplements, then you might already be taking the nootropic. If not, then stop being a banana and get with the Geek’s program! 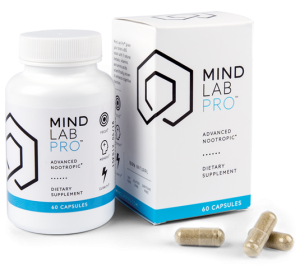 Previous formulations of Mind Lab Pro gave us the preferred P-5-P and methylcobalamin forms of B6 and B12, respectively. However, this latest version of MLP has ramped up it a notch with the highly bioavailable BioGenesis™ forms of these B vitamins, tossing in B9 for an even rounder B vitamin experience. Accompanying these B vitamins are N-Acetyl L-Tyrosine, a catecholamine precursor compound that requires B vitamins to co-facilitate the conversion process to feel-good, mood-enhancing brain chemicals. 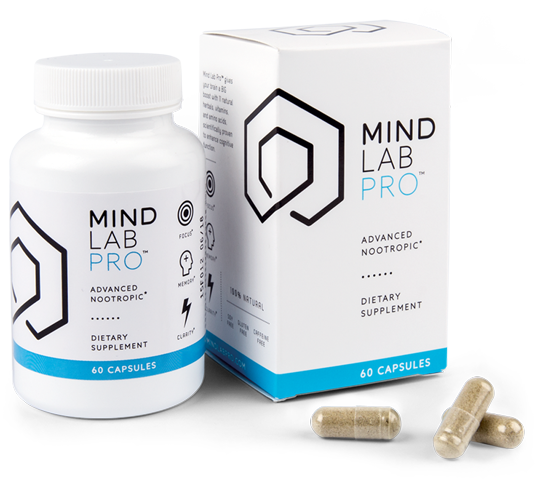 It’s a smart mood and motivation mix that Mind Lab Pro stacks with other impressive, high quality, brain boosting nootropics. 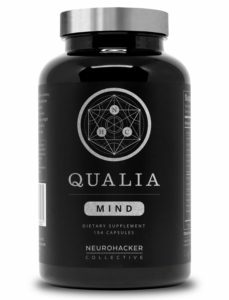 With nearly 30 ingredients under its belt, Qualia Mind damn well better have some B vitamins listed on its Supplement Facts. And, fortunately, they do — five B vitamins, in fact — such as: B1 (as Benfotiamine), B3 (as Niacinimide), B5 (as Calcium Pantothenate), B6 (as Pyridoxal 5 Phosphate), and B12 (as Methylcobalamin). All B vitamins are in their preferred forms. And all B vitamins are more than adequately dosed. Begging the question: How does Qualia Mind then have enough room to adequately dose its other 23 ingredients?? That’s a really good question, given that most formulas with over 20 ingredients may immediately be written off as cheap, junk-O scammy… junk. But Qualia Mind makes this risky design work by calling for 7 vegetarian capsules per serving and ensuring that all of its nootropics are bio-availably high-powered. 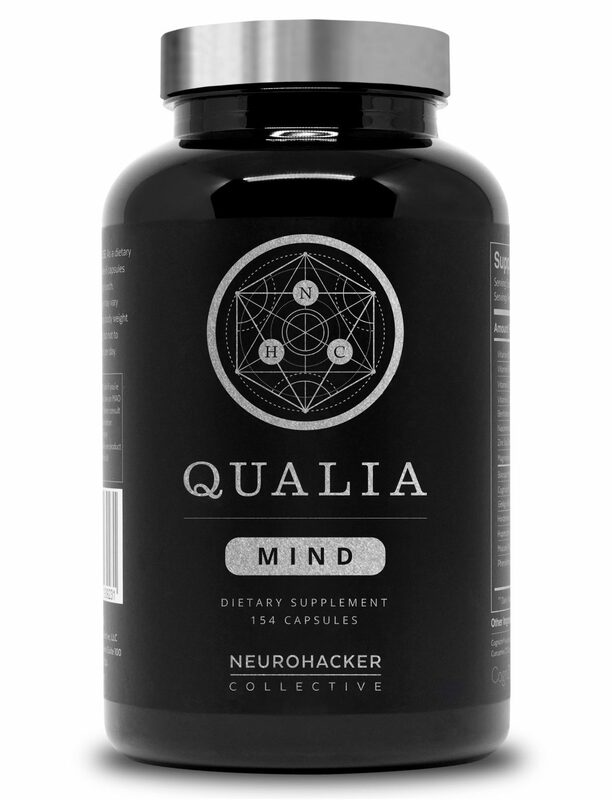 Granted, you likely won’t turn to this supplement strictly for its B6 content …but rest assured: Qualia Mind has quality B6 in addition to other quality B vitamins. 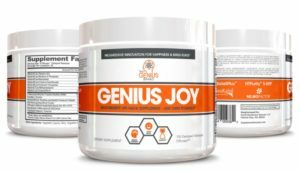 If mood boosts are your expected (or at least hopeful) outcome with B6 supplementation, then may I suggest to you: Genius Joy — a “Progressive Innovation for Happiness & Mind-State” manufactured by The Genius Brand. 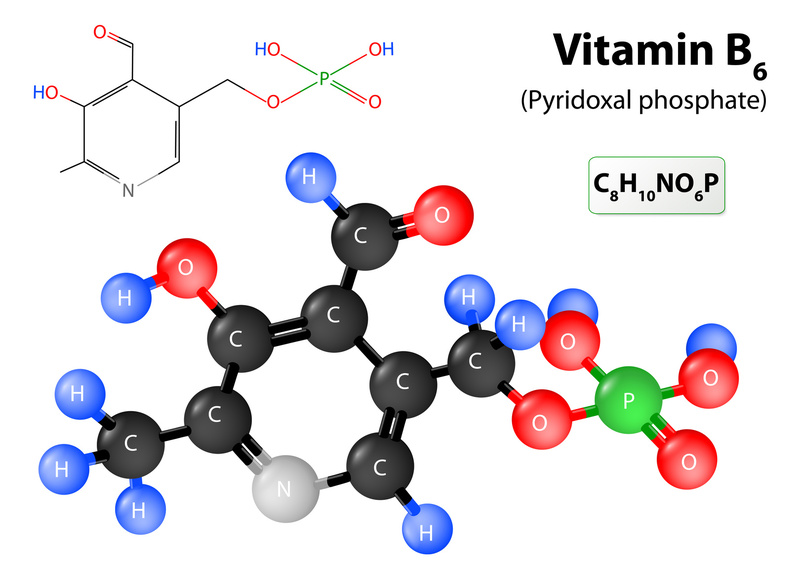 With an even richer B vitamin complex, as compared to Qualia Mind (Genius Joy also supplies vitamin B2 as Riboflavin-5′-Phosphate), Genius Joy sets up a solid vitamin foundation for its other mood boosters to work, namely: S-Adenosylmethionine Tosylate Disulfate (SAMe), N-Acetyl L-Tyrosine, and 5-HTP (as HTPurity®). 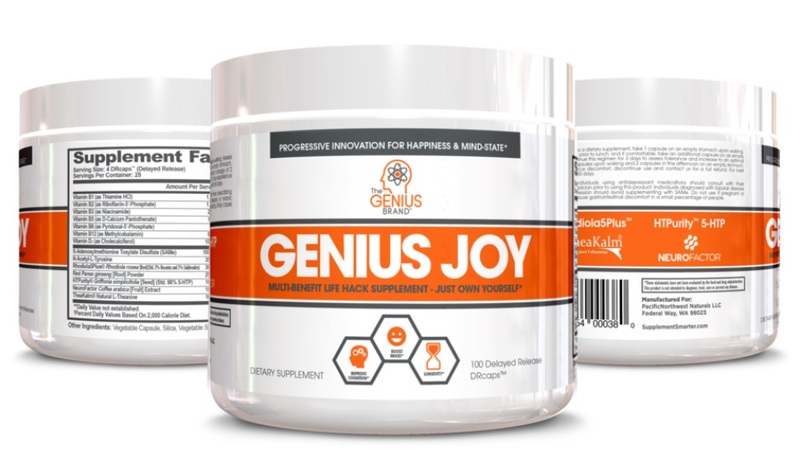 While I wouldn’t go so far as The Genius Brand in recommending this nootropic stack as an “anti-depressant alternative” (this is pretty reckless advice on The Genius Brand’s behalf), I do qualify Genius Joy as a legit effective mood and motivation booster. Great for sociability and productivity. 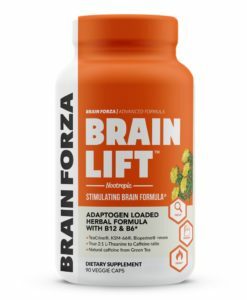 Brain Lift, formerly known as Study Juice, supplies only two B vitamins: B6 (as Pyridoxal 5′-Phosphate) and B12 (as Methylcobalamin) — yet, it’s the accompanying nootropics and dopamine boosters that make this stimulating brain health stack worth it. By mixing natural herbal extracts and adaptogens with the likes of caffeine (sourced from green tea and guarana) and theacrine (as TeaCrine®), Brain Lift simultaneously energizes and calms the mind for steady, yet active focus. Few nootropic stacks successfully pull this ambitious hybrid design off, yet Brain Lift does it well enough that I almost qualify this stack as the model “how-to” on how to stack adaptogens with clean, green caffeine for energized mental performance. If a rich B vitamin complex is what you’re after, then Brain Lift doesn’t have that for you. But it does have B6 (and B12) in addition to many other brain happy nootropics. And best of all: it’s reasonably priced at no compromise to its quality.